A power washer is a heavy piece of machinery that delivers a powerful stream of hot water through a steady flow..
and strive to exceed all expectations, every time. for more information or to schedule a free demonstration give us a call today! 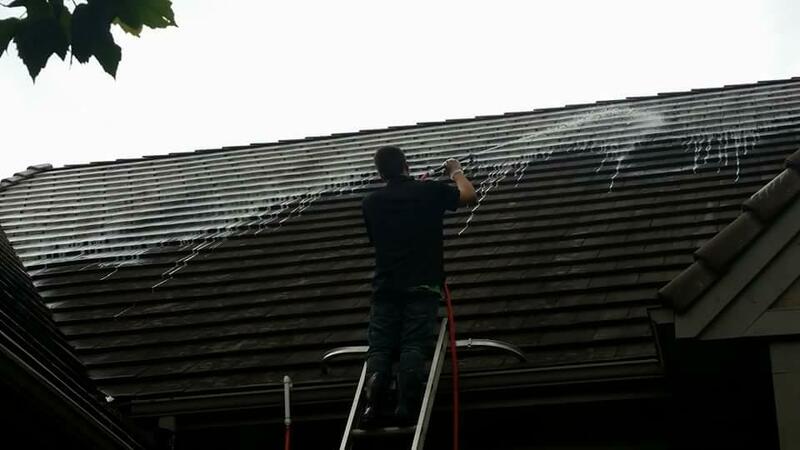 We provide what is known in the Professional Power Washing industry as “Soft Washing”. This is a method which utilizes minimal pressure at all times, especially on delicate substrates that can easily be damaged with high powered pressurized water cleaning. Not all surfaces can handle high pressure. Soft washing is the only method to clean your substrates and surfaces without the risk of irrevocable damage. 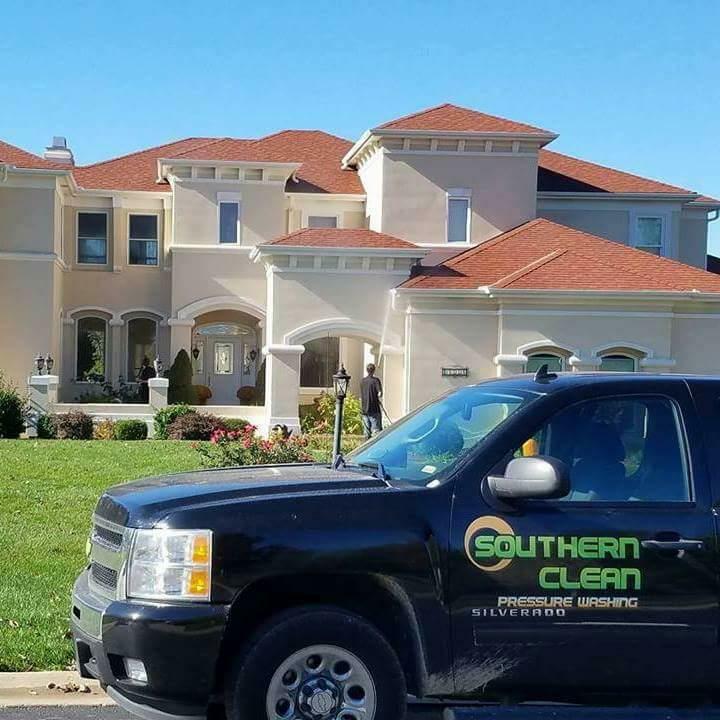 SOUTHERN CLEAN is licensed and insured for our customers peace of mind. 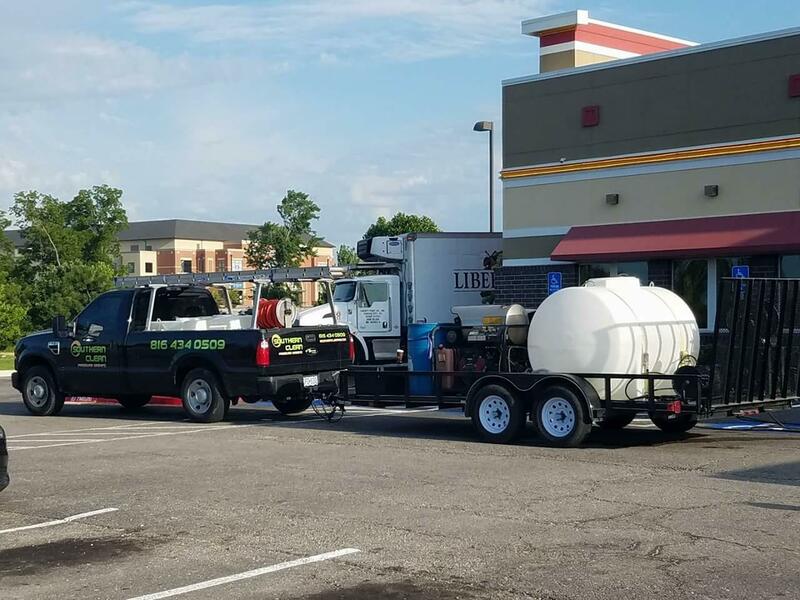 All crews are fully trained in all facets of Power Washing including Occupational Health & Safety & follow a strict environmental policy created to comply with EPA Legislation which governs the Pressure Washing industry.